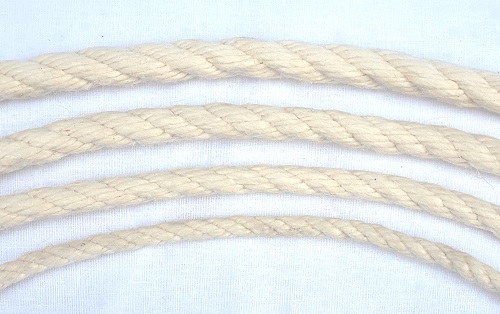 A strong weatherproof synthetic rope made to look and feel like a natural unbleached cotton rope. 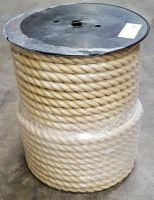 This soft handling rope will not rot, shrink nor swell and is ideal for outdoor use. Supplied on a cardboard reel for ease of use and storage. 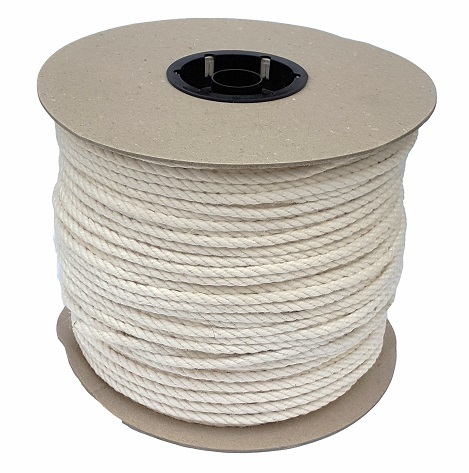 Poly Cotton rope is made in Europe for us by an ISO 9001 Certified Manufacturer – your guarantee of a high quality product from Ropes Direct.